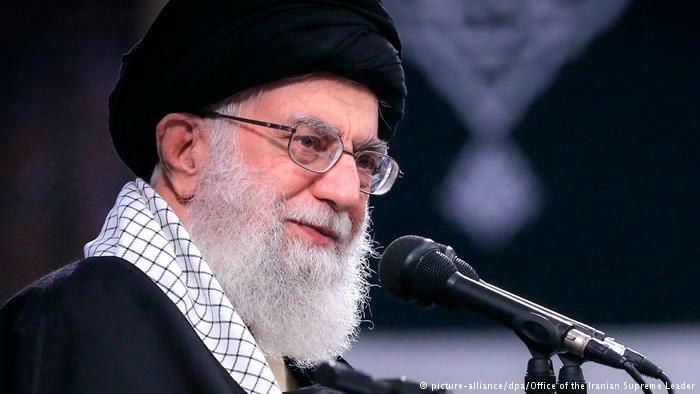 Ayatollah Ali Khamenei, Iran’s supreme leader, called out President Donald Trump, John Bolton and Mike Pompeo in a speech to one of his huge weekly packed crowds. He told those in attendance that when he says “death to America,” he means to those three American leaders. Burning American flags, taking hostages, abusing and imprisoning people, shouting “death to America,” “death to Israel,” funding radical Islamic terrorism — and they are the victims? Get out of here with that mess. “‘Death to America’ means death to Trump and John Bolton and Pompeo,” the supreme leader, Ayatollah Ali Khamenei, said, referring to John R. Bolton, the president’s national security adviser, and Mike Pompeo, the secretary of state. “It means death to American leaders, who happen to be these people at this time,” he added. Should we expect anything other than death threats to the United States from the terrorism capitol of the Middle East? Barack Obama paid them millions and they hated him, too. Now that Trump is the president, the flow of cash has come to a screeching halt, so of course they hate him. For some reason, these people forgot President Trump dropped the Mother Of All Bombs on Afghanistan during his first few months in office. Don’t they realize that President Trump could wipe them off the map in about five minutes?